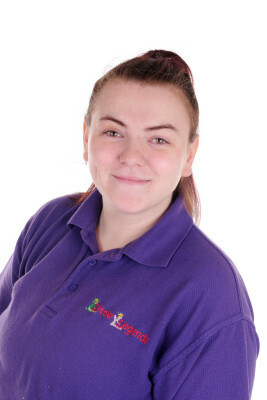 Rebecca Larkin is Deputy Manager at Little Legends Nursery. 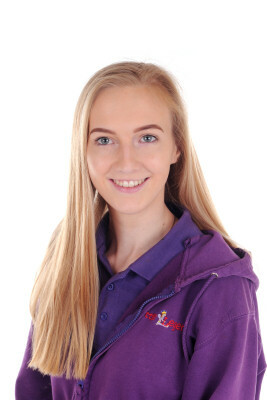 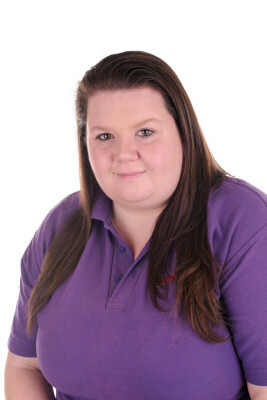 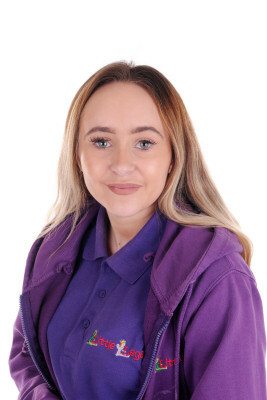 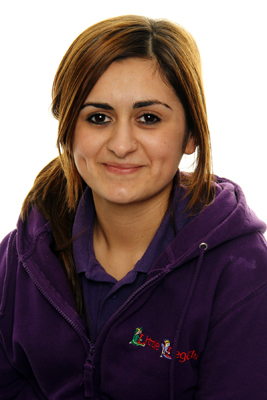 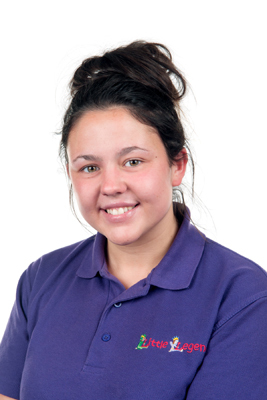 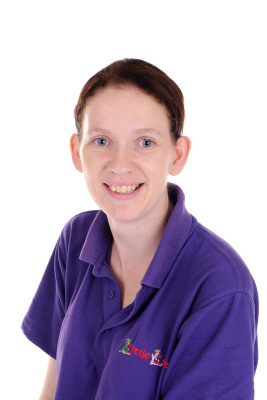 Rebecca has been working in nurseries since 2005 and is qualified to Level 7 Early Years Professional Status in 2011. 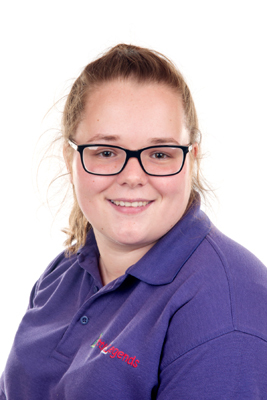 Rebecca has a BA(Hons) in Early Childhood Studies and in 2017 completed a BTEC/QCF Level 5 in Leadership and Management. 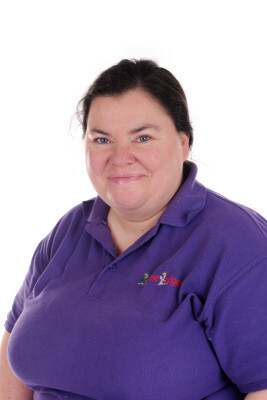 Kristina O'Neill is Manager at Little Legends at St Mary's Preschool. 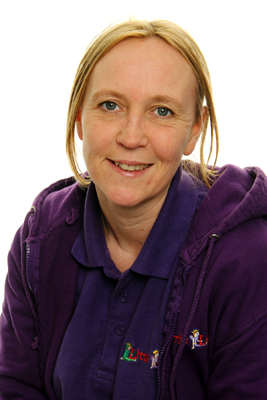 Kristina has been working in nurseries since 2008. 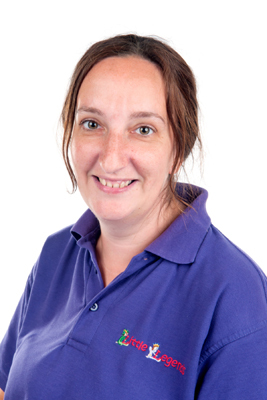 Kristina has previous experience of deputy managing and managing preschool and nursery settings. 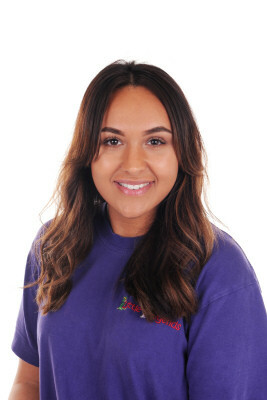 In 2013 Kristina completed her foundation degree in Early Childhood Studies. 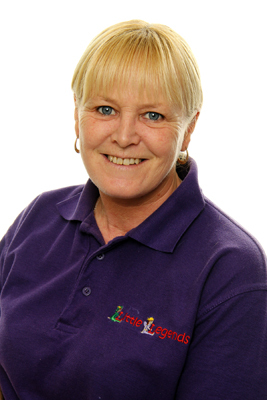 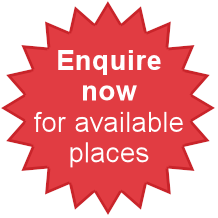 Our experienced staff follow the Early Years Foundation Stage curriculum. 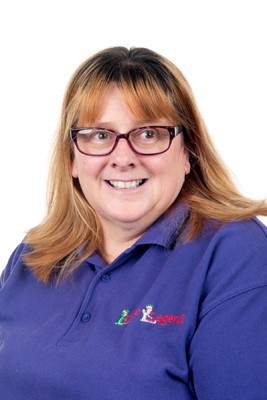 Your child will have a keyworker who will plan a range of activities to support their individual learning and development across all curriculum areas. 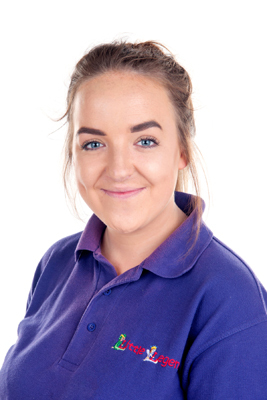 We are well resourced allowing our staff to provide the best possible care to your child whilst they are at the nursery. 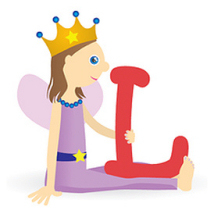 This allows your child to have plenty of choice when deciding what they'd like to do!! 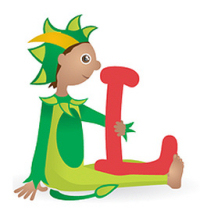 Your child's safety and happiness is our highest priority. 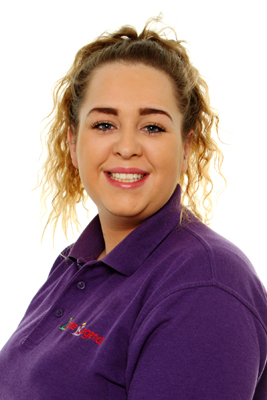 All staff are DBS checked and references are obtained to ensure their suitability.